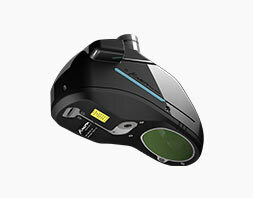 Designed for demanding applications, the Zephyr II Blue 3D scanner performs accurate and fast measurements. 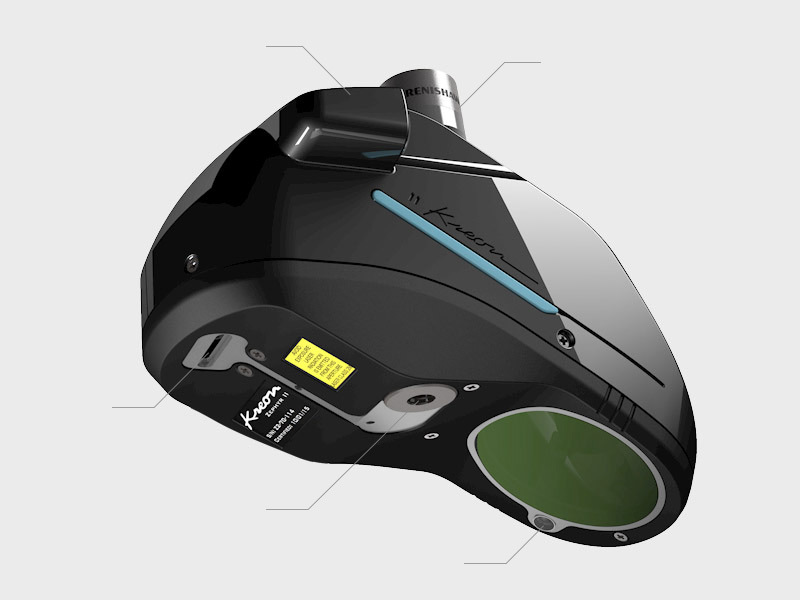 The blue laser is optimized for reflective surfaces or even dark parts. 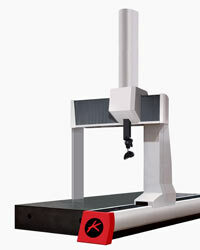 3D scanners Zephyr II can be integrated on any system: measuring arm, CMM, or even robot. 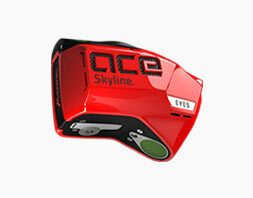 Zephyr II with a red laser offers even more advanced speed due to its larger laser line. 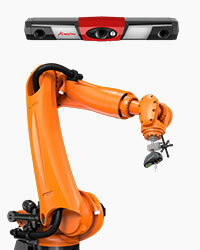 AirTrack Robot is based on a laser scanner integrated to a multi-axis robot wrist. 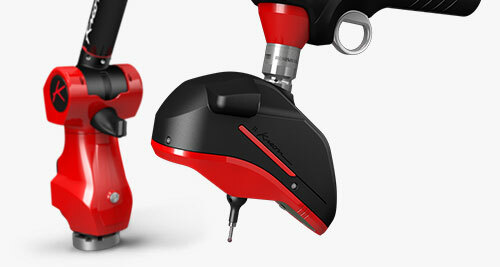 With a Zephyr II Blue, it provides an accurate and reliable in line production metrology solution. 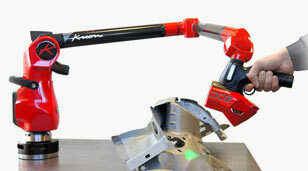 Zephyr II Blue attached to Ace arm measuring arm provides a high accuracy scanning solution. 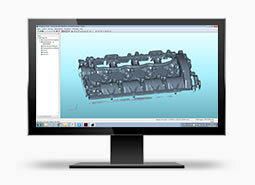 This package, fully designed for performance, is dedicated to shiny parts scanning. 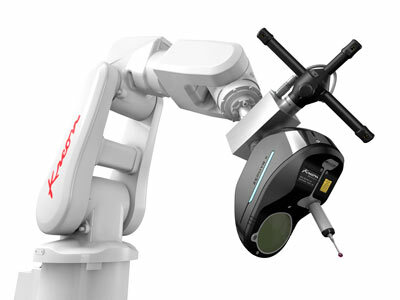 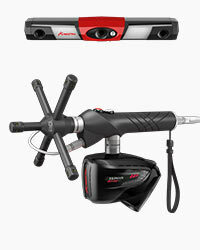 When being combined with the Ace arm, the scanner is housed in black and red and perfectly matches the design of the Ace in order to create a sophisticated, streamlined design.